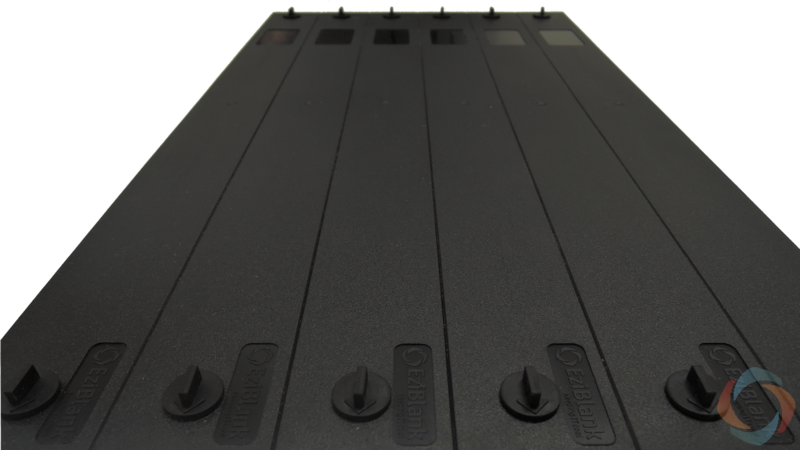 EZIBLANK® 6-RU Blanking Panel is a well received innovative Australian data centre product that is made of the highest quality of flame retardant (UL94 V0) ABS plastic. 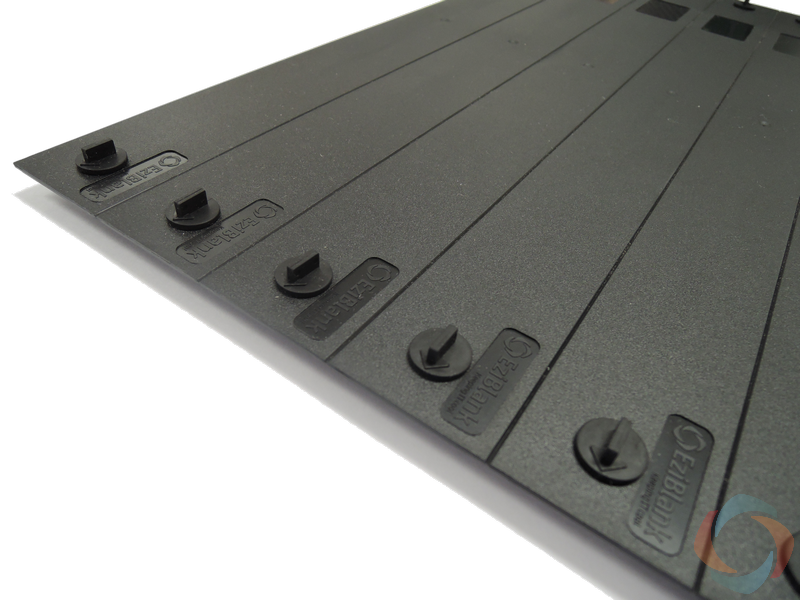 The latest addition of EziBlank® Blanking Panels is assembled with specially designed knob latches that are made of medical grade thermoplastic elastomer rubber. 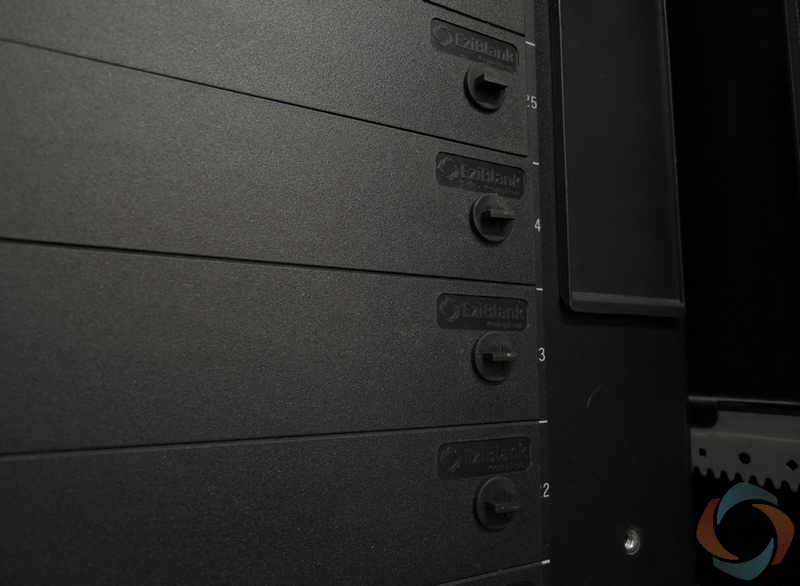 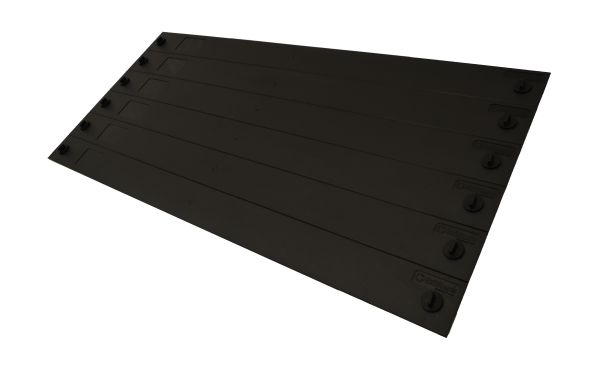 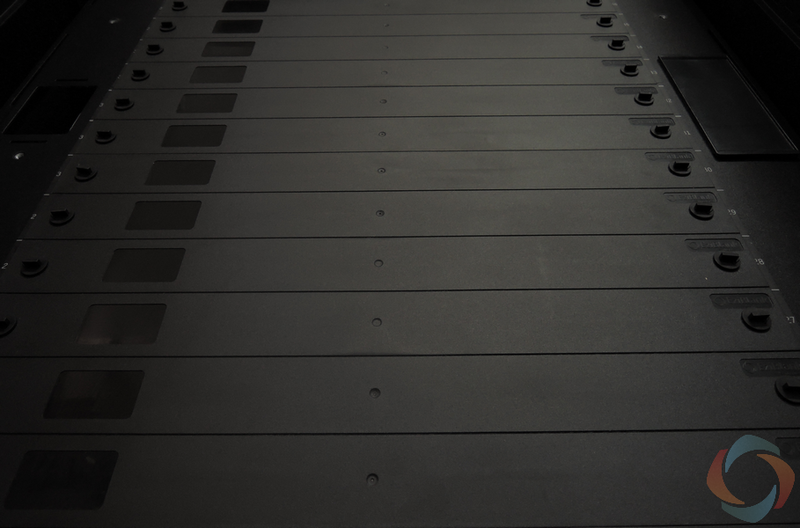 The panel also has moulded positioning studs to assist with the alignment of the panel so that it can be installed easily onto any EIA-310-D compliant 23” server rack regardless of the type of mounting hole.